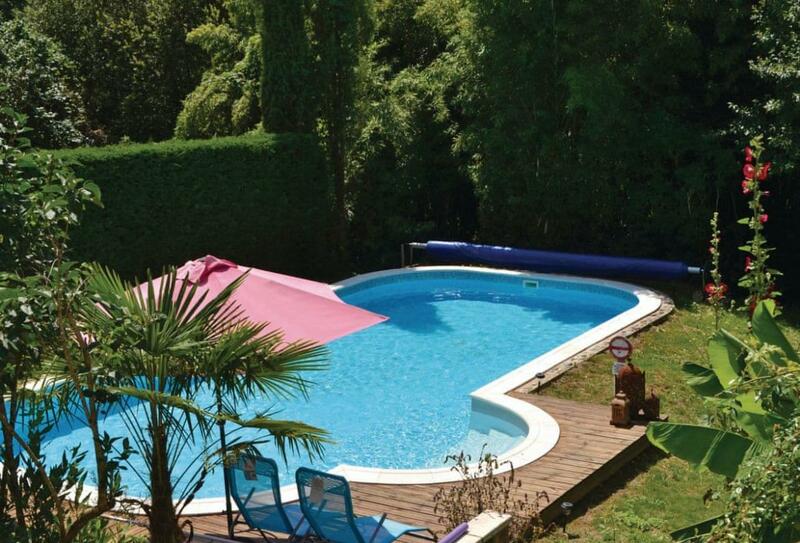 Brilliant 3 bedroom holiday home sleeping 6 near Caylus, Midi-Pyrenees. A splendid holiday villa for an unforgettable family holiday, this property offers a private pool and has everything you"re looking for in a holiday home! On site parking. Satellite TV. Pets not accepted. This pleasant detached house enjoys a large private swimming pool in a well maintained garden which backs onto the River Aveyron. On the edge of a charming little village with shops and restaurants and even a train station with a few local trains which could avoid taking the car to some excursions. The property is ideally located to explore this unspoilt region of France with varied excursion possibilities to consider. Only 13km away Cordes-sur-Ciel occupies a remarkable site, perched on the top of a rocky outcrop, a fortified town dating back to the 13th century. Lovely historical towns such as Albi, Montauban, Rodez and "La Ville Rose" of Toulouse are certainly worth visiting, time permitting. May be even a spot of canoeing in the Aveyron Gorges, if lazing around the pool is not the order of the day. The property has a nice first floor terrace with pleasant views, perfect for dining al fresco after a long days holidaymaking. Fly via Toulouse, 100km, or Rodez, 90km. Location: Edge of village (all facilities), 13km N of Cordes-sur-Ciel, 37km N of Albi, 37km N of Gaillac, 90km SW of Rodez, 100km NE of Toulouse.